Not certain about this book. Yes, it clearly gives the basic formula to correctly Affirm. But, is the part where so much time is spent on dealing with negative counter thoughts really helpful? Or is it just schtick to give a twist to an idea with so many other books on the market that something different needed to be added to sell a book? Not sure. 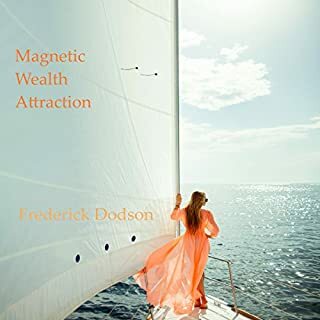 Most of the Law of Attraction authors seem to use affirmations to replace beliefs. 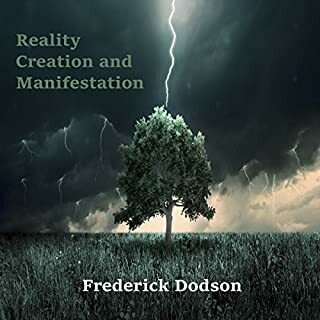 The main difference with this book is that it also adds in how to diminish and eliminate negative self-defeating beliefs that run counter to or weaken the new Affirmation. Of course, it's simpler to just replace beliefs (although not easy) and it takes more work to use the method here where there's a technique that is like you are arguing with yourself until the negative belief gets weakened and fades. There are good examples of the method used to eliminate, or weaken the counters against the new affirmation. This book may prove useful to people who want to actively deal with resistance. 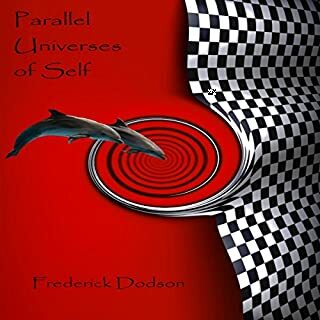 Best metaphysical book ever except for maybe Parallel Universes of Self. Do yourself a favor and get it. I listen to this over and over again. 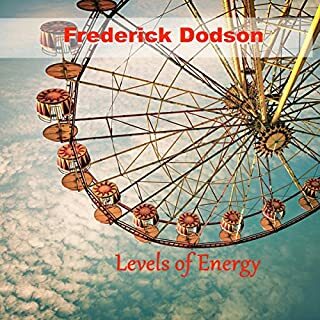 I really enjoy the books by Frederick E. Dodson and narrated by Thomas Miller. I'm not english native, but german, and I must say that his voice is so absolutely capturing. He adds a lot more value to the books and its content because of his narrating style. Thank you to both for such deeply stirring, touching and inspiring information. What I really liked about this was the simplicity and unpretentious way the techniques in this book were described. One of the gems I appreciated most was the suggestion to just use one technique for manifestation and persist at it. As obvious as that sounds I think it's important In attraction based reality considering how many different paths there are. At one point it would have been nice had the author given more examples of his RCT exercises, but I think I got enough to get the hang of it. Overall, even though the message had been said over over and over by so many, I feel this book book to have a great help. I listen to a podcast from Thomas Miller, the narrator for this book, and thought he did a great job narrating this book! The reality creation technique or RCT seems initially very similar to The Secret, but I found The Secret too materialistically inclined. The RCT is more broader in its possible application from spirituality to love/relationships. I am only starting to explore the RCT concept and intend for it to work for me by changing my perception of my reality to enjoy it more! His one of the guys who has really helped me to find myself, my power... I have learnt so much about energy levels, power, happiness, possibilities,etc. 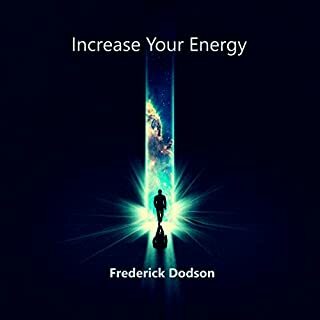 I also loved most of his recommendations such as Neville Goddard, Abraham Hicks, Gregorian chants. This is a quick listen and well worth the time. Miller reads with feeling. This audiobook goes hand in hand with its paper book/ebook counterpart. 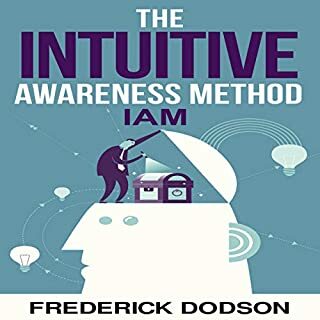 Excellent material, and the audiobook makes it easy to take the information in when you don't feel like reading. Who knew we have all been working considerably harder than necessary to create the realities we dream of. 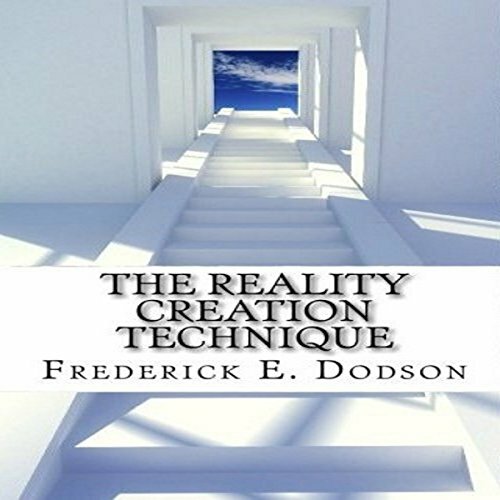 This book shows us just how easy reality creation is. you will smack your forehead once you realize just how easy it is.